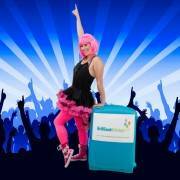 Turn up the volume and non-stop dance your way to some amazing Popstar childrens themed party entertainment! 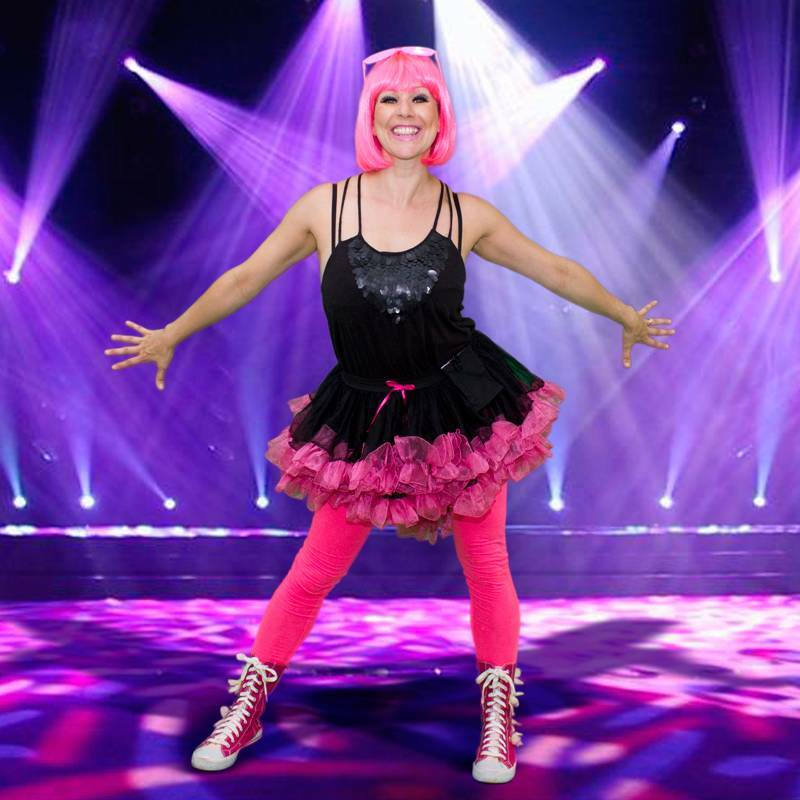 One of our professional Popstar kids party entertainers will teach up to a maximum of 30 kids a supercool dance routine. So if you’re always catching your child in front of the mirror with a hairbrush, book a 1, 2, or 3 hour Popstar party from our Childrens Entertainers London, and watch your guests become real Popstars for the day! 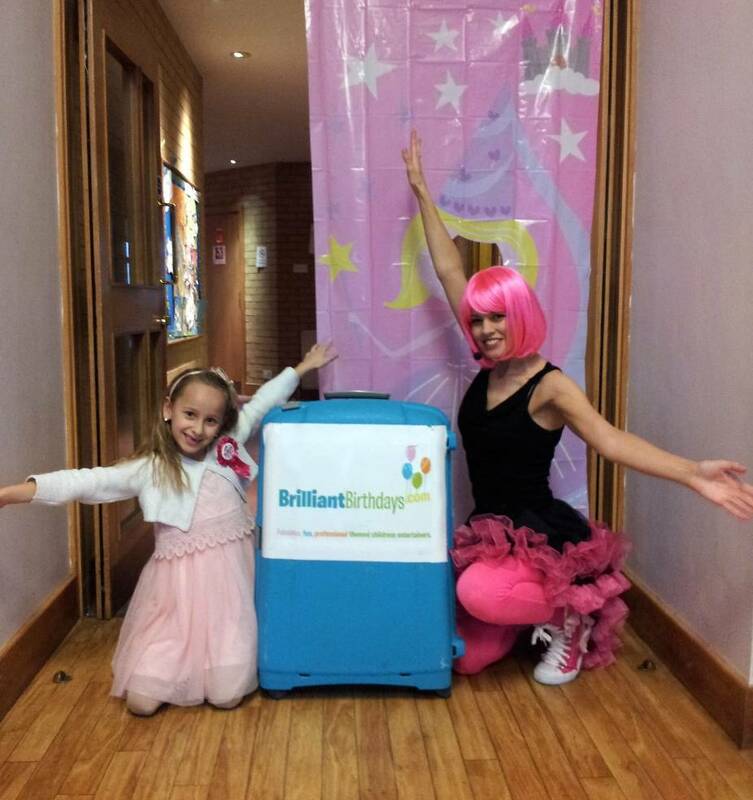 Your childrens themed party entertainment will contain a varied and fantastic range of activities depending on the length of your party! If your guests will be whirling around the dance floor with some amazing childrens themed party entertainment within the M25, no travel charge is necessary! 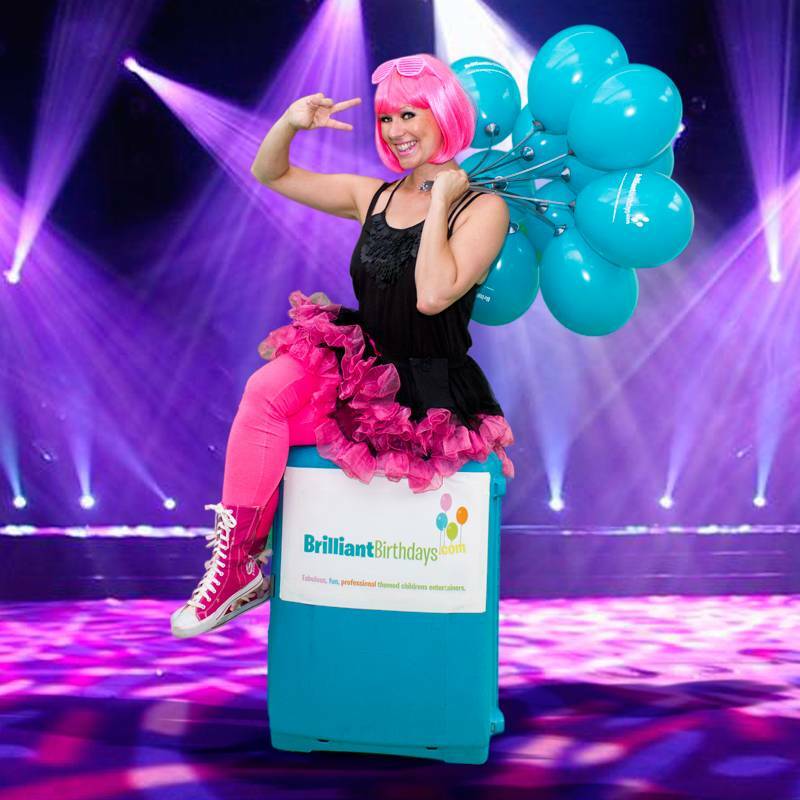 If one of our Professional Dancers from our Childrens Entertainers London will be grooving a little further down town, then we will only require a travel charge of just 40p per mile, from and back to the M25! 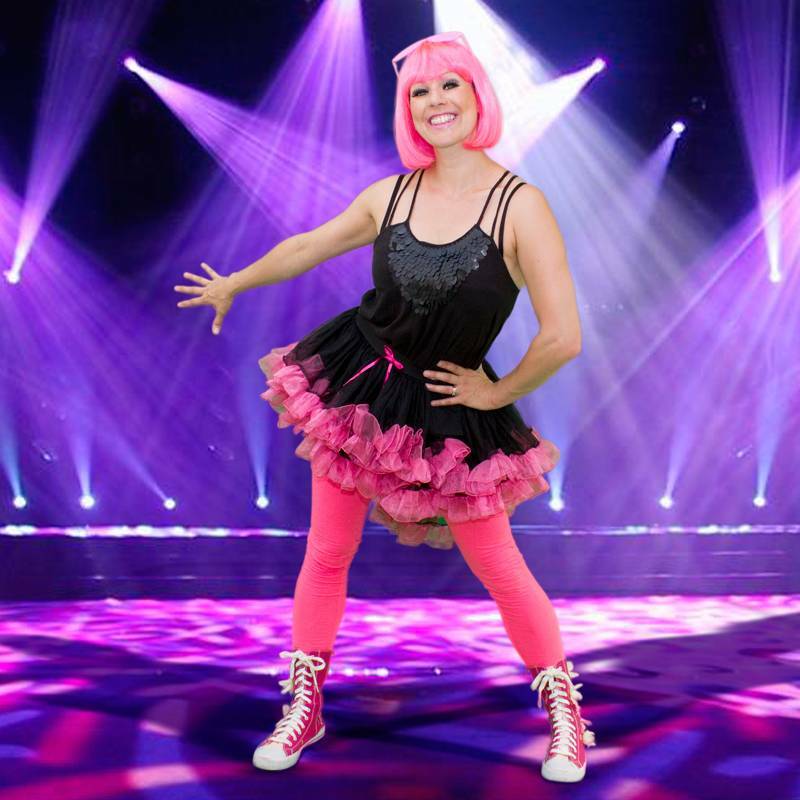 So boogie on down with one of our brilliant Popstar kids party entertainers! 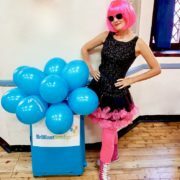 Our Childrens Entertainers London will strut in, and shimmy all the stress out of your special day! Brilliant Birthday Thank you!!! 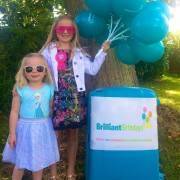 My twin daughters had a brilliant ‘Popstar Party’ and it was well enjoyed by all the children that attended. They were entertained from start to finish Rosie did a fantastic job! I had a good experience using the company, the customer service was faultless, nothing was too big or small. 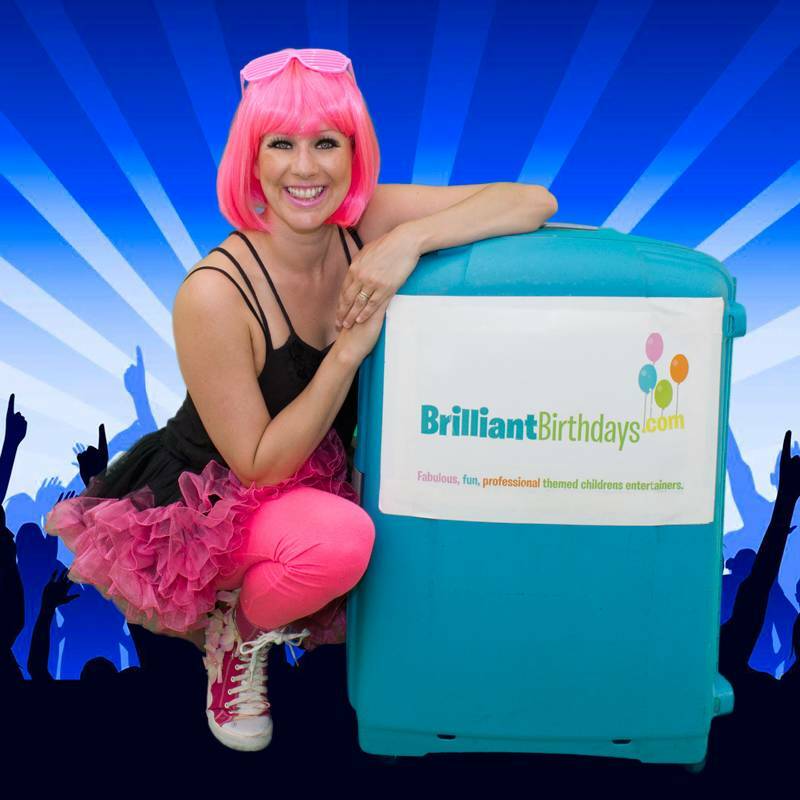 Would definitely use Brilliant Birthdays again and would recommend them to anyone that needed a party entertainer. Many Thanks!!! It was great! Jo jo was amazing and Lucia really enjoyed it. She had just the right attitude as some kids participated and others didn’t but it was fab. We had a great karaoke moment at the end one of the little girls was singing with all her mite it was funny. Pop Star entertainer was brilliant. All the kids enjoyed the party and the parents were very impressed. Thank you Brilliant Birthdays! 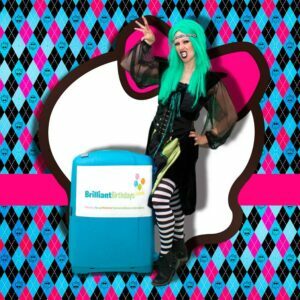 Amazing Entertainment! I would highly recommend! Thank You again for an excellent party and entertainment! Amy my daughter loves to dance and this party was perfect for her and her friends…..even the boys seemed to have a good time and the entertainer was really funny and full of energy. 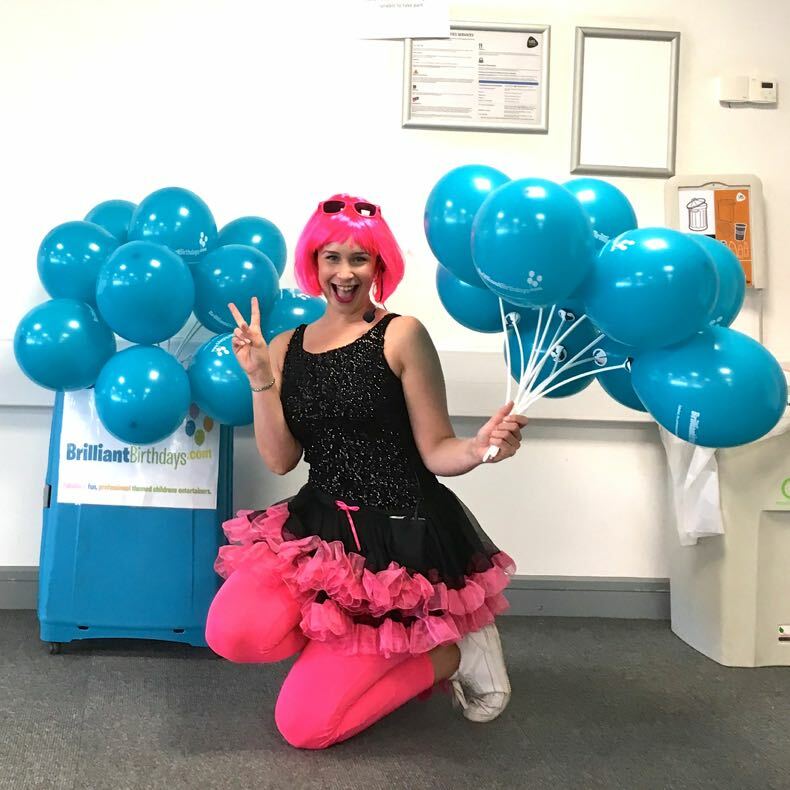 Lots of smiles and prizes won! Thank You for a wonderful party we will of course recommend to all our friends. 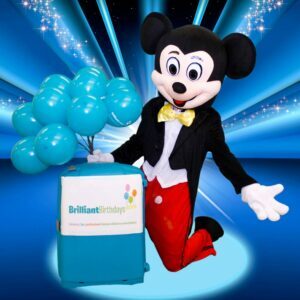 Had a lovely lady from Brilliant Birthdays attend and keep 15 x 7 year old entertained and busy whilst I arrange the food was a great call booking with Brilliant Birthdays! I would definately recommend! 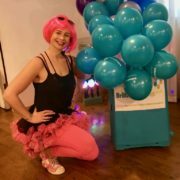 I booked Popstar Party last weekend and all the children loved it! 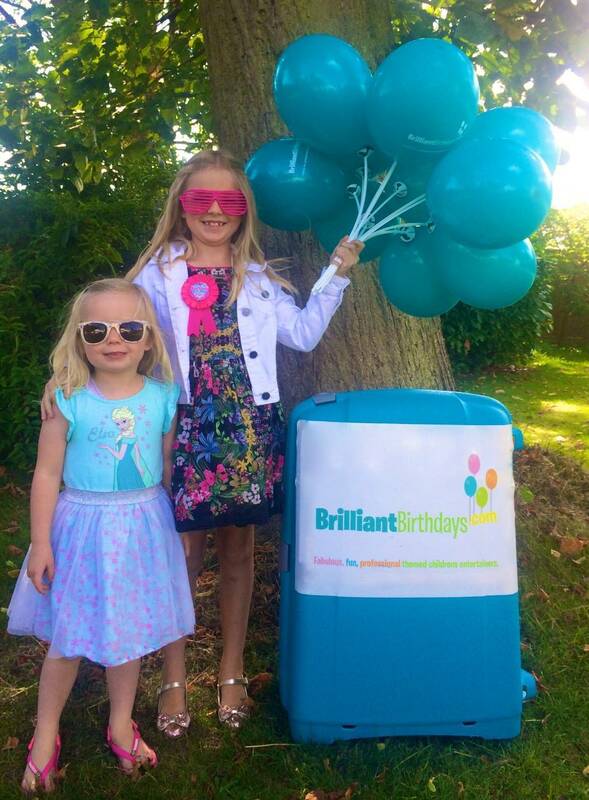 Thank you Brilliant Birthdays for making my daughter and her friends happy! Amazing, High Energy Entertainment from our Disco Diva Anna! I would award 5 Stars for a really fantastic party experience Thank You! 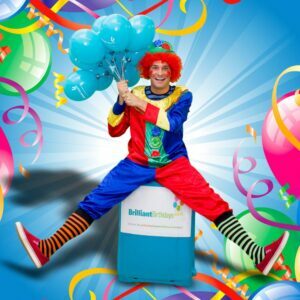 Totally best children’s entertainers in London, the company was recommended by my best friend , the kids loved it, really well mannered and lovely entertainers . Thank you Brilliant Birthdays! 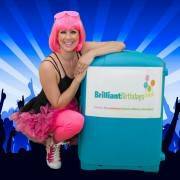 Amazing kids birthday party entertainment company. You made my daughter’s b-day really special! Children had so much fun! Thank you! Thank you so much for a super party on Sunday, my daughter and her friends had a blast, They were all captivated…….Brilliant Job!!! 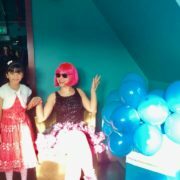 we had a super Pop Star party on Saturday for my little girl bday party. She invited her whole class and they were dancing and playing for 2hr. Many thanks! 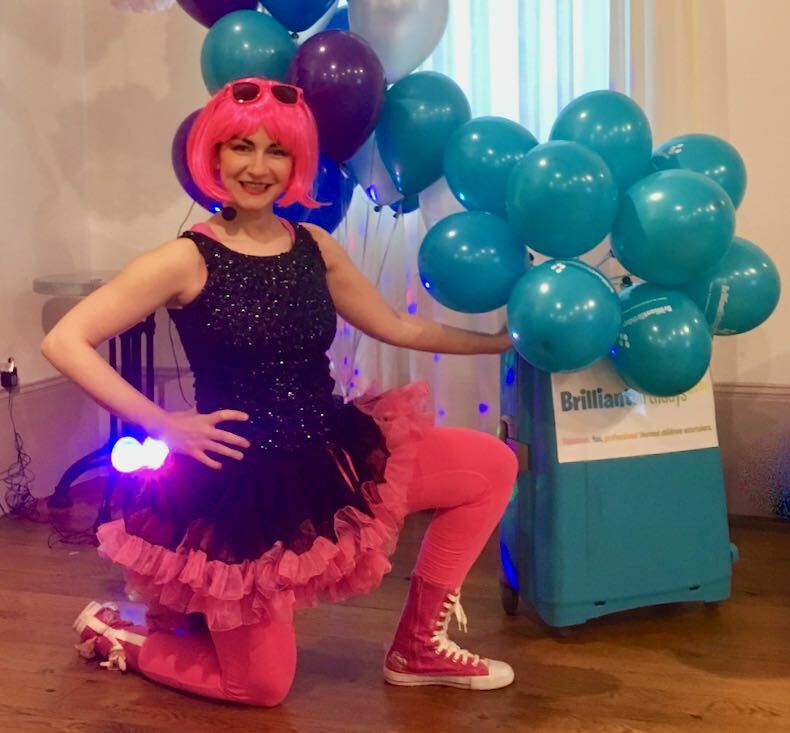 We used Brilliant Birthdays for our daughter’s 4th birthday party and I cannot express how much she and her friends enjoyed their entertainment! Thank you ! 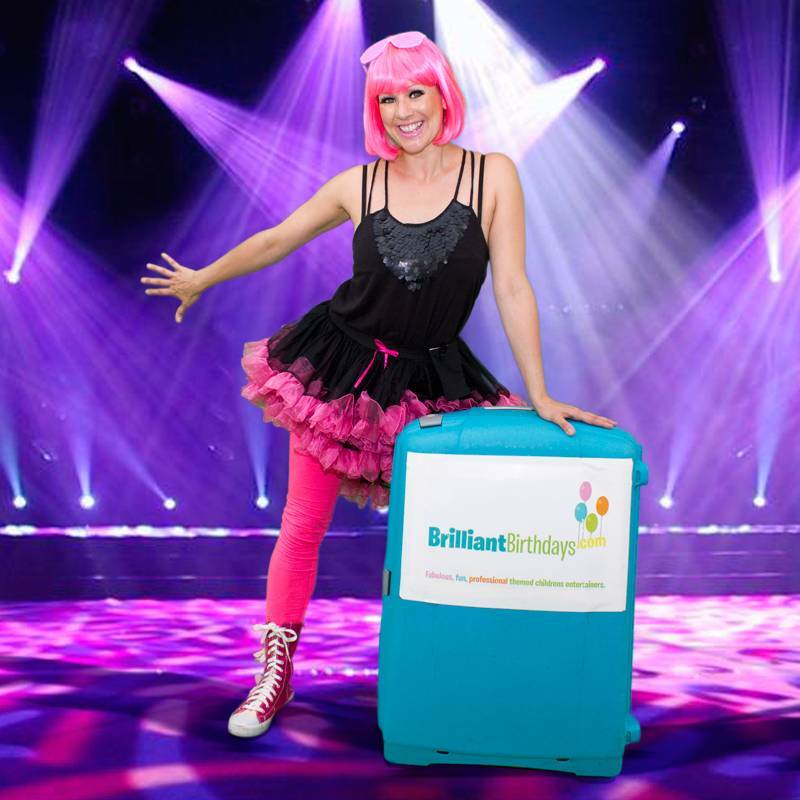 Had my daughter 6th birthday party today and had the amazing Sarah Jane as our entertainer. The kids loved her! She kept them all thoroughly entertained and they had a wonderful time. Thanks so much! Can not recommend enough! 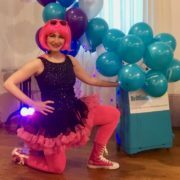 Many thanks for making my daughter’s pop star themed birthday party a real hit. All the kids were super happy and excited. Christina was simply fabulous . Loved her energy and the way she kept entertaining all the 7/8 year olds with her dance moves 🙂 . After such a wonderful experience with Christina, I am more than happy to recommend the service of Brilliant Birthdays to others. 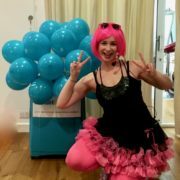 A very big THANK YOU for an amazing party last Saturday! Everyone had a great time!